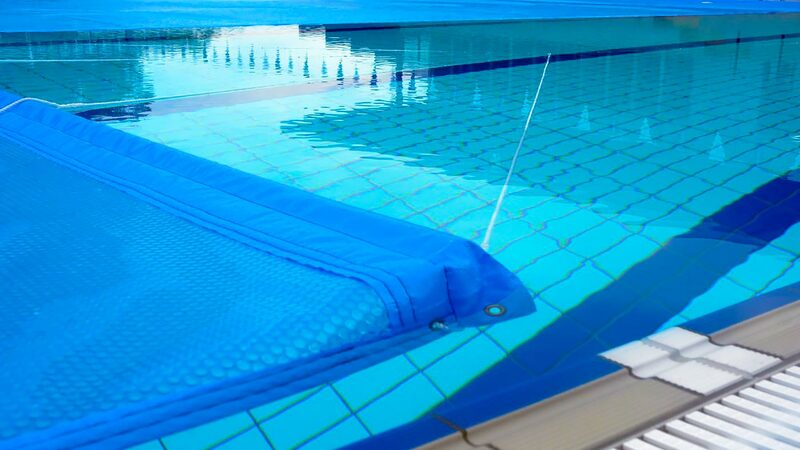 For very large commercial pools, we have a range of reels with anodised aluminium tube sizes up to 200mm (8″) diameter. 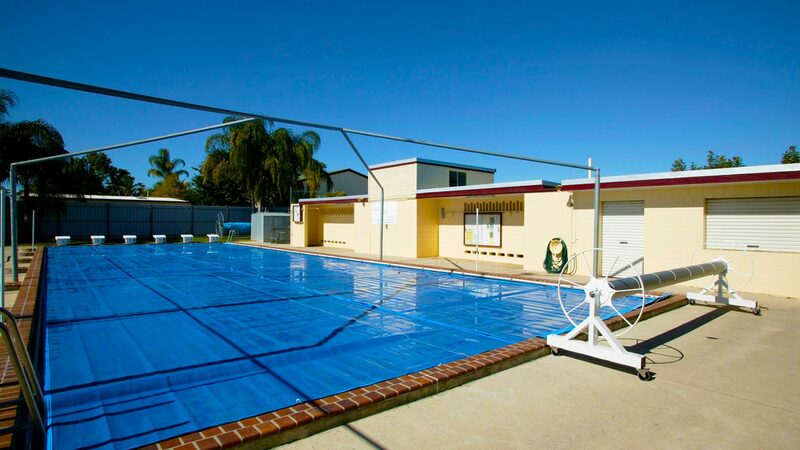 These reels are usually supplied with corrosion resistant stainless steel castors allowing relocation of the reel from the pool area when in use. The T or A-frame reel styles are made from welded stainless steel construction with 150mm (6″) and 200mm (8″) anodised aluminium tubes. 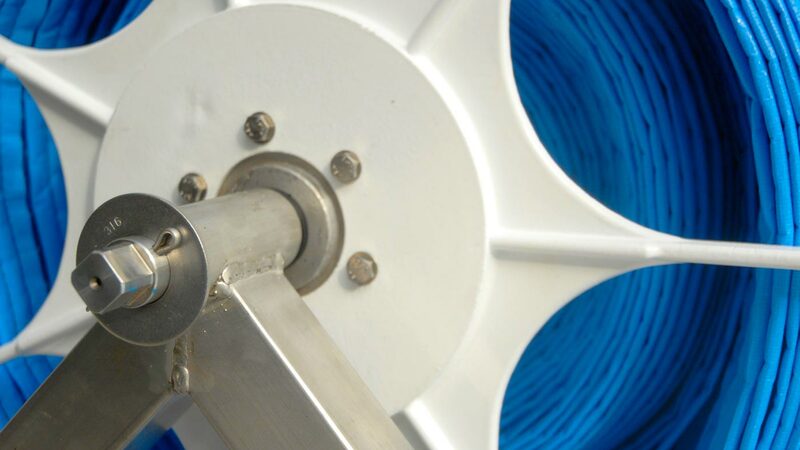 These reels can be built with outrigger rollers for coverage over starting blocks or other protrusions. 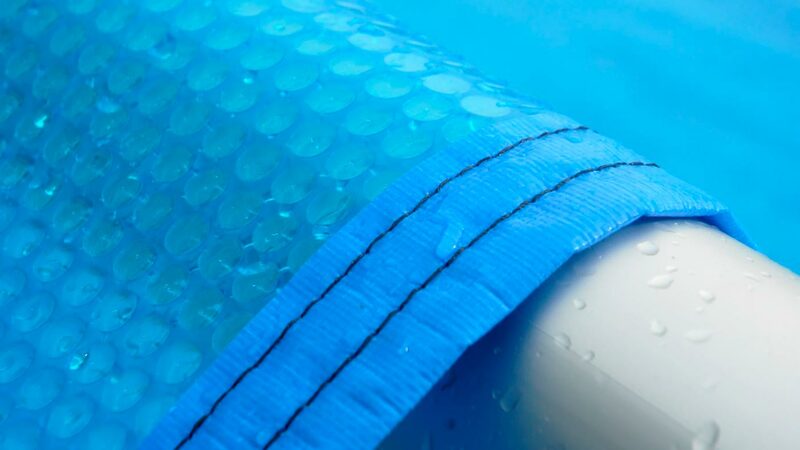 They usually measure 6 metres (20′) wide and can store a 50 metre (164′) long blanket. Low voltage motorised winding systems are also available.